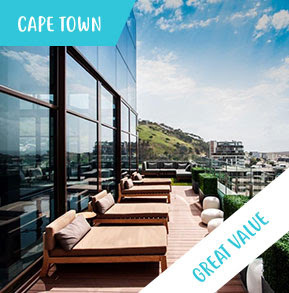 Do you want to treat yourself to a cool getaway? 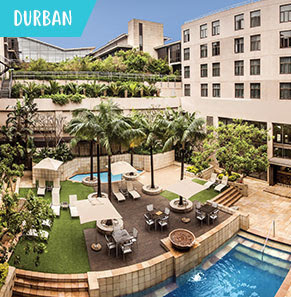 Head-off to the charming sandy shores of Durbs or Cape Town for pure delight and ultimate relaxation. 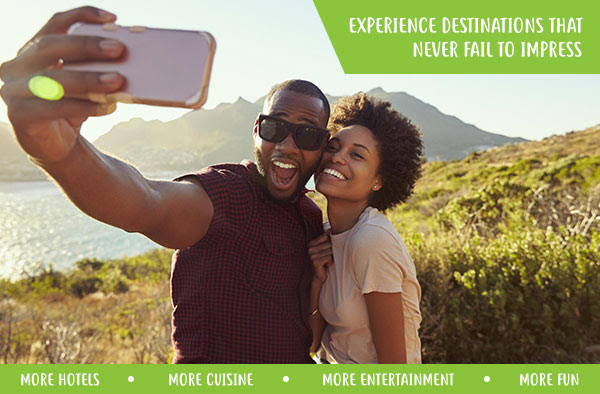 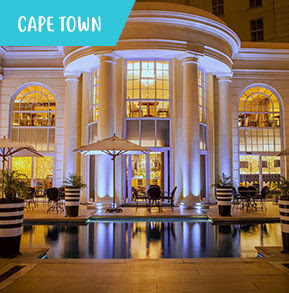 Why choose one if you can enjoy both with exclusive deals from kulula holidays and Tsogo Sun? 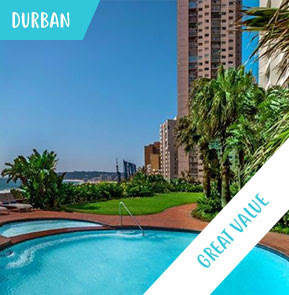 Travel by 30 Sep 2018 for Cape Town and 30 Nov 2018 for Durbs. 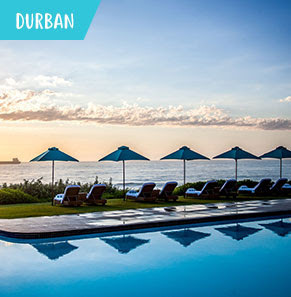 Valid on selected flights and days of the week from Lanseria to Durbs or Cape Town. 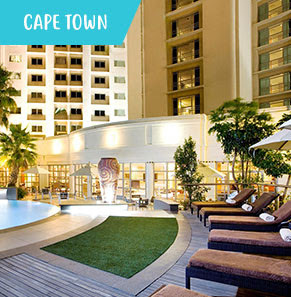 For Cape Town: Depart Sun, Mon, Tue and return Tue, Wed or Thu. 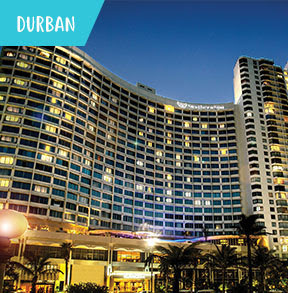 For Durbs: Depart Sat, Sun, Mon, Tue, Wed and return Tue, Wed, Thu or Fri.